Thank you for visiting the Pleasanton Veterinary Hospital website. Check regularly for our latest special promotions for your furry friend. For more information on what specials we offer view below. Free office visit for newly adopted pets from shelters with proof of adoption within 30 days. Free exams and 50% off all vaccines for the life of the K9 officer. · The first exam is free, and all other exams thereafter are 50% off. 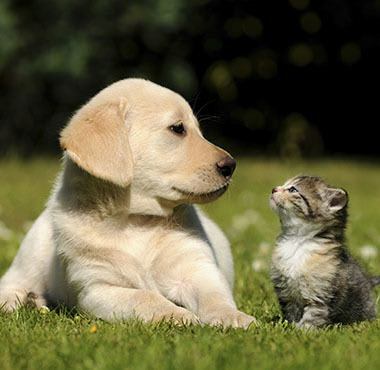 · All vaccines are discounted 25% for the lifetime of all of the four legged family members. · Simply show official ID at check in.